How do I verify the composition of a raw material or new product on the market? How do I learn why my competitor’s product performs so well? How can I be sure my product meets regulatory requirements? EAG scientists have answered myriad questions like these for years. Through studies of product chemistry, physical and environmental testing, materials characterization, and electrical testing and analysis, EAG helps all types of consumer products companies accelerate innovation, resolve manufacturing concerns, and comply with evolving regulations. Today’s consumer products manufacturers must continually strive for improvement. EAG has tested hundreds of consumer goods, from wearable electronics and smartphones to household cleaners and personal care products. As an extension of your R&D team, EAG’s expert chemists and engineers evaluate raw materials and components, test performance, and can even reverse-engineer formulations and product designs. When things don’t go as planned, it is critical to have solid science on your side. EAG has vast experience investigating contaminants, performing failure analysis, and understanding causes of undesired effects. Our scientists are experts at developing innovative test methodologies to troubleshoot problems and answer complex questions. Whether you’re concerned about the component reliability and performance, premature failures, or extractables and leachables, EAG can help. EAG supports QA/QC departments when issues of contamination, batch-to-batch variations, or identification of unknowns arise. We specialize in non-routine issues facing QA, such as off-odors, off-colors, and toxicological risk assessments. Our scientists can develop testing protocols to ensure the consistency of your supply chain or a manufacturing process. Our services can also provide rapid third-party verification of your internal lab results. Additionally, EAG engineers offer routine electrical tests and reliability monitoring to ensure your products continue to meet specifications and can perform in-depth failure analysis on any nonconformance. 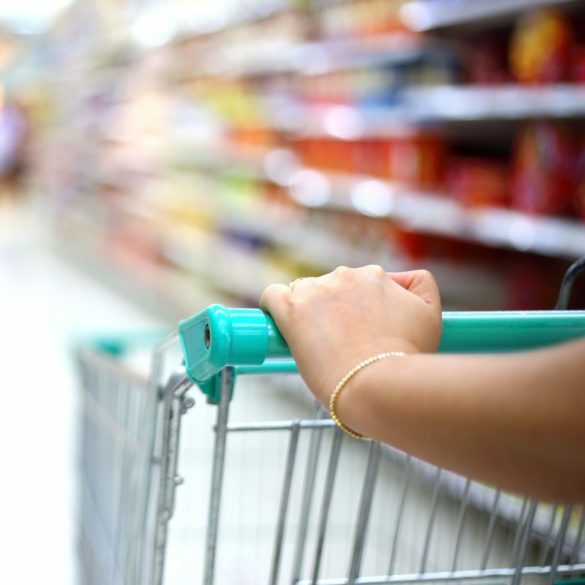 EAG scientists help industry-leading consumer products companies respond to evolving regulations with a broad array of testing services and the experience required to translate guidelines into study designs that deliver the specific, reliable data regulators expect. Our laboratories provide the array of product chemistry, environmental fate and ecotoxicology services you need to meet regulatory requirements, giving you more time to focus on commercial success. EAG clients use our scientific expertise to understand the manufacturing supply chain, for research & development, failure analysis, and problem solving. Our scientists and engineers can verify the identity and purity of materials in your supply chain, evaluate new potential raw materials, and pinpoint electrical failure mechanisms in your manufacturing process. We also help manage transitions from one vendor or subcontractor to another, ensuring continuity of product performance. Our results have led to optimized processes, cost savings, reduced time to market, and successful product launches.